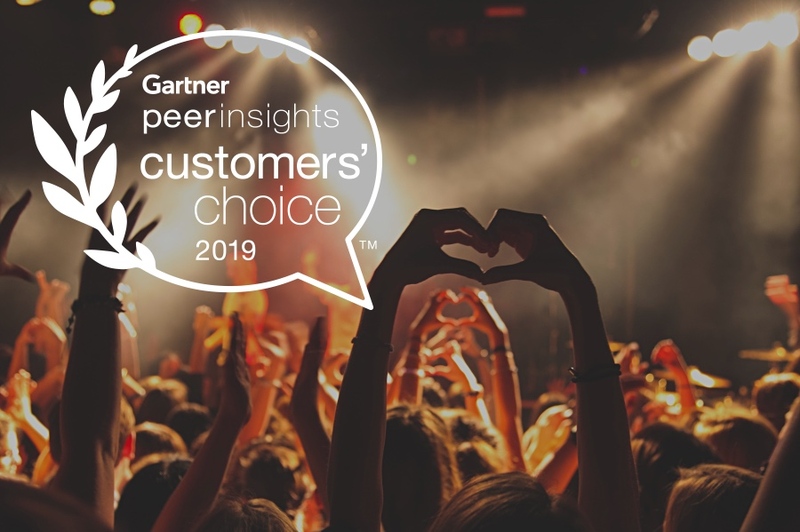 Gartner Peer Insights Customers' Choice Distinction Is Based on Feedback and Ratings From End-User Professionals Who Have Experience Purchasing, Implementing and/or Using the Product or Service. Support the global identification, linking and synchronization of master data across heterogeneous data sources through semantic reconciliation of master data. Create and manage a central, persisted system of record or index of record for master data. Support the four MDM hub implementation styles, as defined by Gartner. Enable generation and delivery of a trusted version of one or more subject areas to all stakeholders, in support of various business initiatives. Support ongoing master data stewardship and governance requirements through workflow-based monitoring and corrective-action techniques. This distinction marks what we consider another high point in an already exciting year for Semarchy. Semarchy was positioned as a Challenger in the December 2018 Gartner Magic Quadrant for Master Data Management Solutions. In early March, they released xDM v5, the supercharged engine for Intelligent Data Hubs with new features including Dashboards. Semarchy is the Intelligent Data Hub™ company. Its xDM platform empowers organizations of any size to build data applications quickly, with fast time to value. A single software platform for governance, master, reference and application data management as well as data quality, enrichment, and workflows means that trusted information projects can be delivered without the wasted time of cobbling together bits of software, interfaces, and integration layers.